Alien Minds I: Are Extraterrestrial Civilizations Likely to Evolve? Paul Patton begins a three-part series on the evolutionary biology of aliens. Will they follow the same direction as life on Earth? 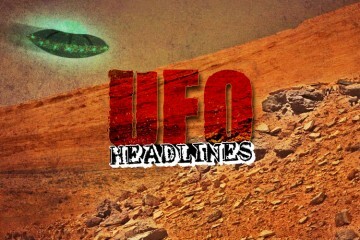 Residents of Dulce claim UFOs, Bigfoot spotted in area When most people think UFOs and the unexplained in the state they turn to Roswell, but residents of a tiny town in northern New Mexico say they’ve also seen strange things.